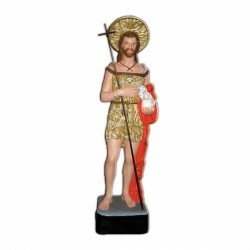 Hand-painted resin and fiberglass statues of Saint John the Baptist of various sizes. 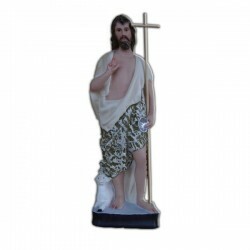 SAINT JOHN THE BAPTIST There are 5 products. 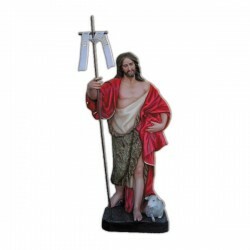 Statue of Saint John the Baptist, 60 cm of fiberglass, handmade in Italy. 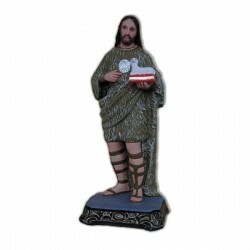 Statue of Saint John the Baptist, 150 cm of fiberglass, handmade in Italy.